There are situations when you need to find a free and short domain, for example, three-character. But the problem is that this base is for 2014 and it is already outdated. But in case you have a budget of about $30, you can buy this file up-to-date. Scripts that will help to get all three-character domains from a file have been written in Perl. This script takes all three-letter domains from the zone. txt file and saves them to the file custom. 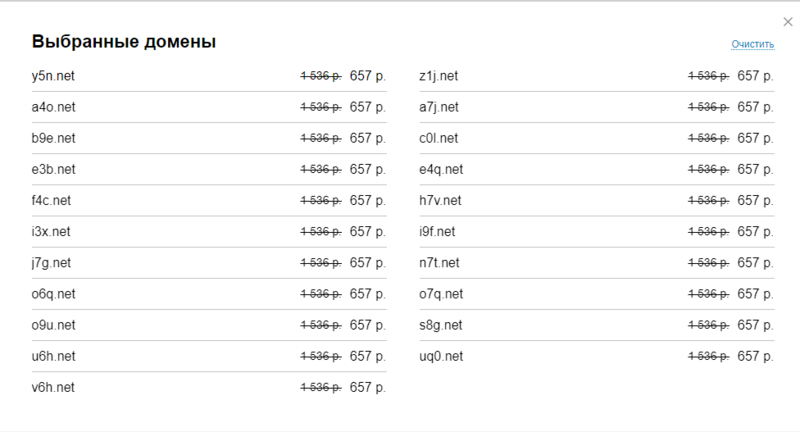 txt, and then sorts the found domains alphabetically and saves the sorted list to the file sorted. txt. Loads the file sorted. txt and generates all possible combinations of three-character domains from 0-0 to ZZZ, then checks whether these domains exist in the sorted. txt file and if they are not, the file free. txt is created. 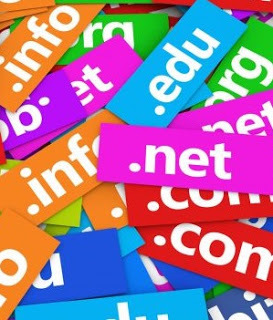 Just these names you will be able to use to select and register already your domain. If you do not have access to the actual files of domain zones, you can write a bot that will take all possible combinations of domain name, and using the command nslookup will find all unregistered. The problem is that if the domain is purchased but it is not recorded, it will be considered free-“Non-existent domain”, as a result, we get about 1000 false positives. Sending to check on 200-300 domains, through this service, you can quickly, iterate over the entire list, and free domains will fit in the Recycle Bin.